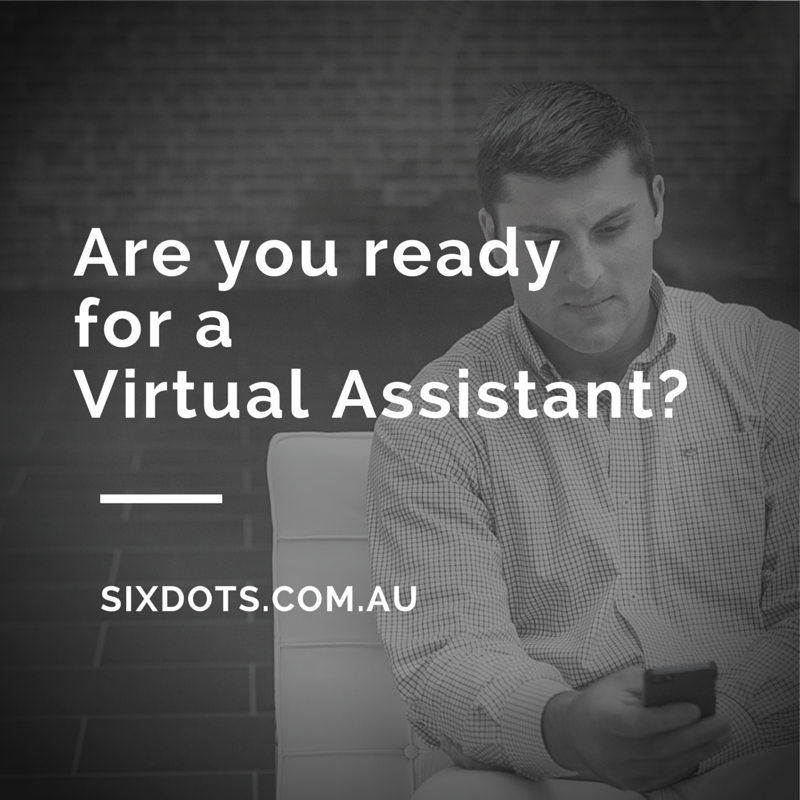 Home » Blog » Small Business » Are you ready for a Virtual Assistant ? 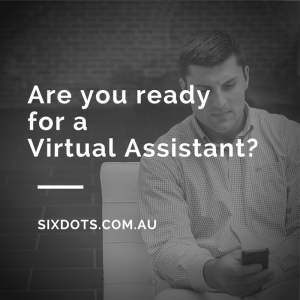 What’s a Virtual Assistant? Do I need a Virtual Assistant? What would I do with a Virtual Assistant? Am I ready for a Virtual Assistant? Why am I obsessed with Virtual Assistants…. Well because I am one and as I see clients come and go ( and they do go, which is always a joyous occasion as they have grown to such a size they need an ACTUAL assistant) I love to hear how having a VA changed their business. And they had the option to do one of two things…. Obviously they chose the former. So if you will indulge me for a moment, go and get a pen and paper. Map out 2 columns and then title them ‘Things I wish I didn’t have to do’ and then second is ‘Things I wish I was doing’. Now start putting all the tasks of your week, month and quarter in there that fit the bill. You can be specific with tasks and you can be broad with your dreams. How’s that list looking? Lots of things on there? Things I wish I didn’t have to do may contain things like : updating my blog, monitoring my social media, inputting all those order forms from the trade show and making order lists, doing the ironing, watching Year 8 beginners’ violin recital. And guess what, most of these things you can outsource to someone else – not the violin recital, you’re on your own there. But you can hire someone to come in and do your ironing and you can outsource your business administration to a Virtual Assistant. So you can tick these jobs off you list without actually having to do them. Let’s have a look at Things I wish I was doing. We are going to split this into things YOU want to do and things that just need to get done. If you had someone doing all the things you wish you didn’t have to do you think you would have time to do the things you want to do? What difference do you think this would make to your business and to your life in general? In The Four-Hour Workweek Tim Ferris blogs about how automating and outsourcing parts of his work have allowed him to travel the world and live the life he wants. In The Holy Grail: How to Outsource the Inbox and Never Check Email Again he describes the processes he used to have his Virtual Assistants be his front-line email corresponder. It’s easy to get caught up in the idea that you can’t afford the help, but this isn’t a case of doing nothing whilst paying someone to do your old job. This is an investment in the future as you are buying your own time back that you can then spend doing wonderful things you may not had time for!